The Printing Charity is making a final call for entries to this year’s Print Futures Awards, which are grants of up to £1,500 open to UK residents aged 18 to 30 years, supporting workplace skills and routes into employment in the UK printing, paper, packaging, publishing, and graphic arts sector. 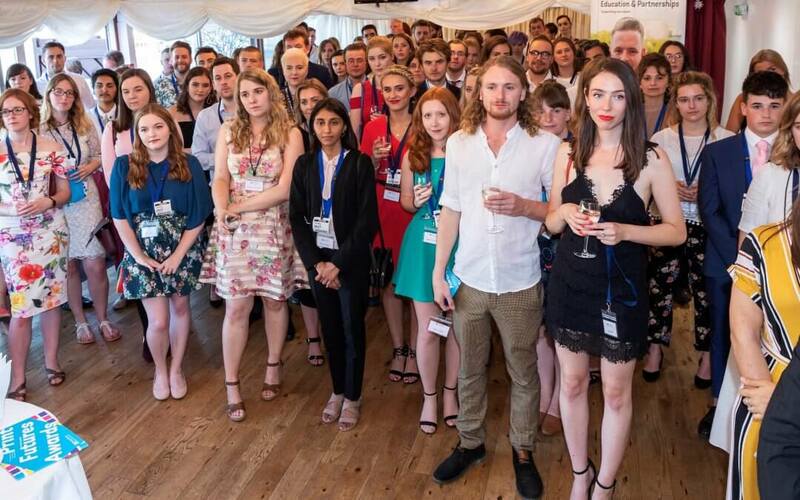 The charity wants to hear from the sector’s rising stars: apprentices and those studying for NVQs in UK print-related organisations; people already working in UK print-related organisations looking to develop their workplace skills; and those completing a recognised UK qualification and intending to take their first print-related role in the sector in 2019. Neil Lovell, The Printing Charity’s Chief Executive, says: “We have had some great applications already and each year we do a shout-out before the closing date to remind people that there’s still time to apply. It’s an easy online application, asking people to show us a clear plan with costings of how a grant will help them progress in their career. A panel of judges from across the sector will interview shortlisted applicants in London in early June and the winners will be presented with their Awards at a special event in London in July.